There are many reasons to make Dyer your ventilation company of choice. Below we explain just a few of these with the aim of providing a better understanding of what we are all about. From the start of a project right through to completion and post-installation, we are here to help. We have been experts in the field of ventilation since 1991. This gives us a vast amount of knowledge and expertise to draw upon when working on ventilation solutions. Our solutions draw on our deep understanding of ventilation. It’s this level of expertise that puts us at the forefront of development in the industry. 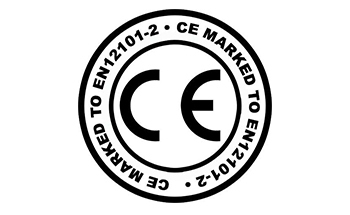 Dyer offer a suite of EN 12101 certified smoke ventilation systems and products. We supply some of the best products on the market, only products that meet our exacting standards for quality, reliability and durability make the grade. Research and Development is investing in the future success of Dyer. We work not only with our suppliers on developing new solutions, but we also work closely with other organisations. 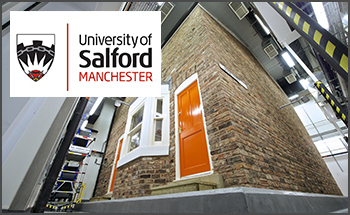 For over ten years, we have developed a close working relationship with the University of Salford, which has brought about new innovative products and continues to provide regular opportunities for development and research. We work with many different companies in formulating ventilation strategies and designs. We work alongside BMS companies and designers, ventilation consultants and architects to ensure that we provide the best possible solution for each project. We see this as a 2-way process, as new and innovative concepts are constantly being formed and analysed. We are constantly striving to understand new ideas and technologies within the ventilation industry. Our expertise is backed by exceptional customer service and technical support. Whether you want us to supply a single product or help you plan and install a major project, we’ll give you our full commitment. 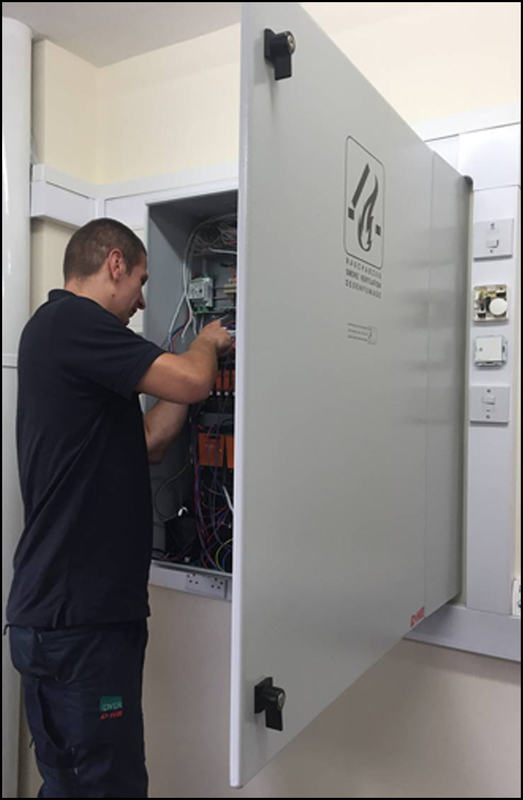 Our Service & Maintenance department provides a friendly and reliable post-installation service across the UK. Whether you want us to repair a broken manual winder or provide planned preventative maintenance over a fixed term period. We believe in listening to customers and finding the best solution for their budget and timescale. Comprehensive training is proved to all Dyer staff throughout our business. 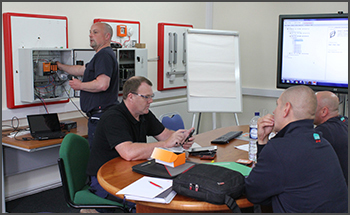 In-house and external product training is regularly provided, with staff encouraged to make use of our own training room at any time. Training courses at our suppliers’ premises also allow our staff to understand our suppliers’ directly, encouraging better technical understanding and closer working relationships.